Find out the most popular tour packages to India here. We have a diverse list of popular Indian tour packages to suit the needs of all kinds of travelers. No matter whether you are family vacationer, honeymooner, solo traveler or traveling with your buddies, our travel agents work round the clock to create custom-made itineraries as per your needs. Choose from our range of popular tour packages in India to find out what makes this country truly incredible. 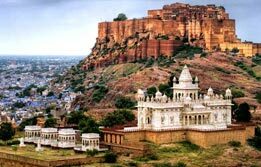 Here you can find the most majestic forts standing right in the center of a busy city by booking Rajasthan Tour packages. 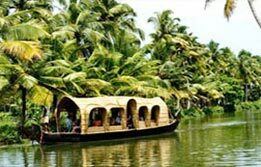 Here you can unwind your mind and body by taking Kerala Backwater tour packages which is rightly called the God’s Own Country. And here you find a mix of past and present in a single holiday by taking the very popular Golden triangle tour packages India.